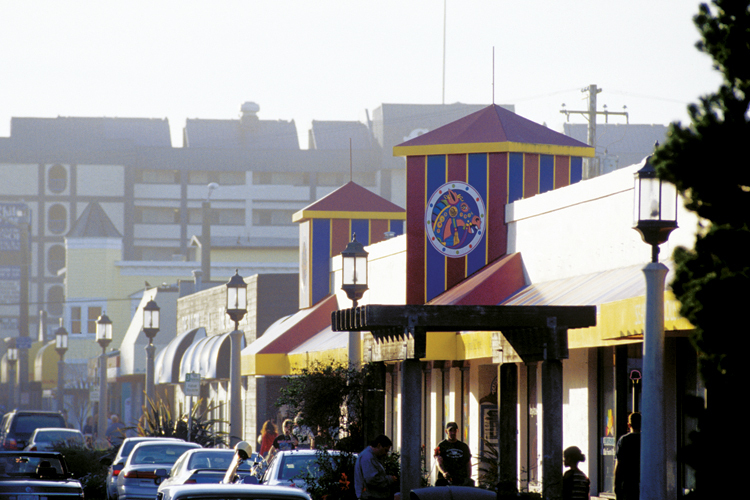 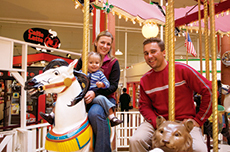 The Seaside Turnaround is an integral part of the Seaside Experience. 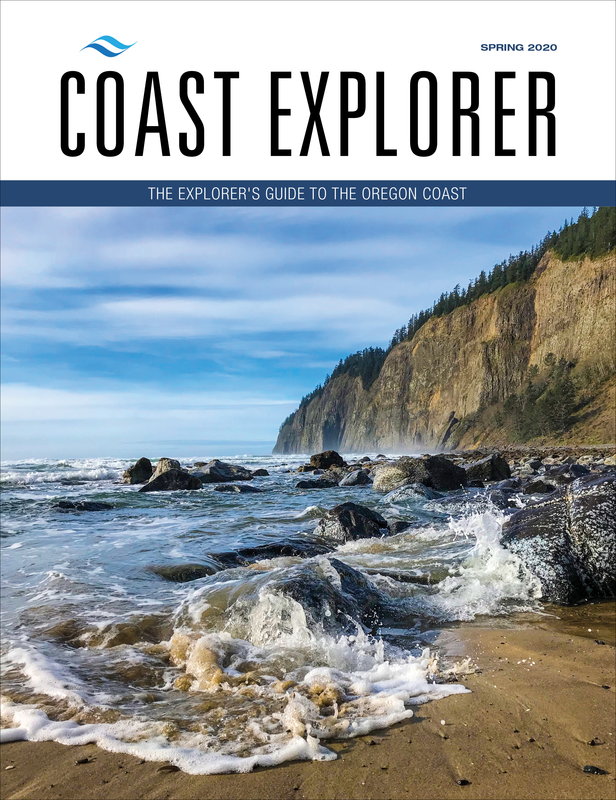 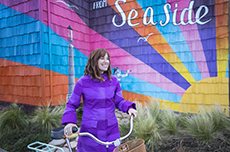 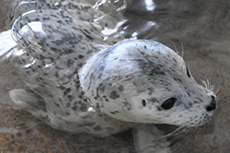 On the beach, on the town or on the go, you'll discover a new adventure each time you set out to explore Seaside on the scenic Oregon coast. 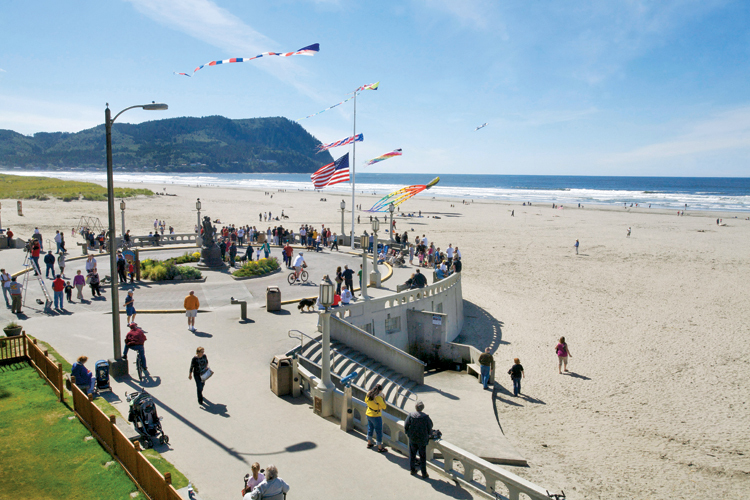 Miles of sandy beaches provide the perfect setting for adventure in Seaside, Oregon. 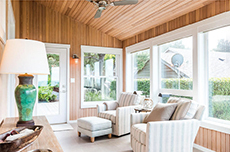 Build a sandcastle or a bonfire to roast marshmallows, or take part in one of Seaside's large beach sporting events like volleyball, soccer or a beach run or relay race. 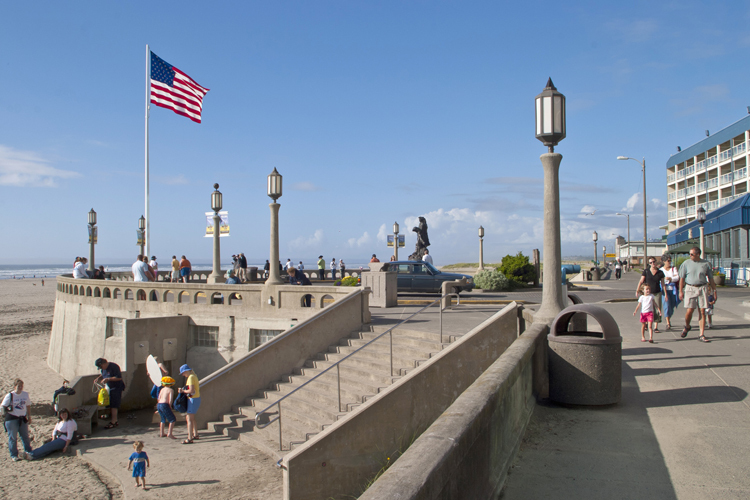 A day out on the town will have you sampling tasty treats and coastal cuisine, browsing boutiques and enjoying classic beach attractions. 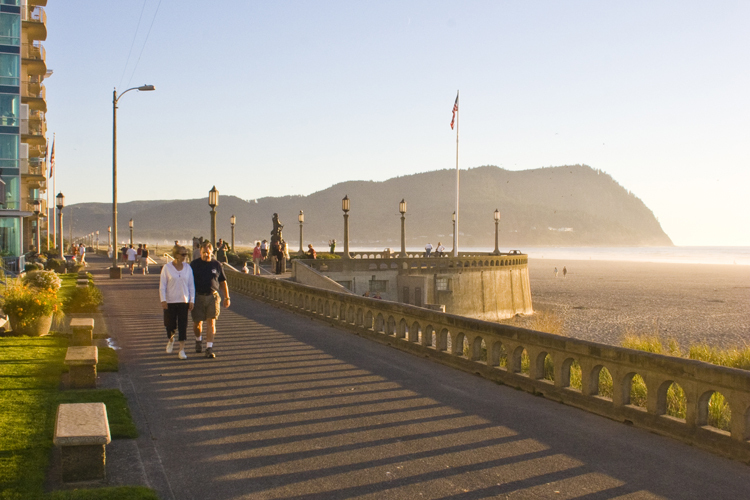 If outdoor activities are what you crave, active opportunities abound on foot, on wheels, on water and on wing in this coastal resort town on the Oregon coast.